Dreamsea Surf Camp Portugal is located a few meters from the beautiful beach of “Praia da Tocha”, in a sublime spot on the midwest coast of Portugal. In June we will open a new surf camp and will build it all from scratch. If you have any skills in carpeting, electricity or are just handy and willing to learn, we are happy to get you in our team! We also have all the equipment necessary to enjoy every second of your summer days in the surf camp. 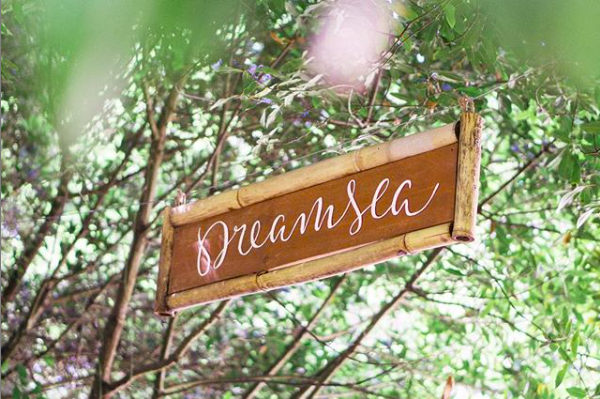 As we said before, Dreamsea surf camp is not just about surf, it is much more. It is about a life philosophy, about enjoying every second of your life through sport, sun, beach, partying, yoga and more… In order to achieve this we provide you with a great selection of equipment that will maximize your surf camp experience, and make of it one of the greatest experiences of your life.